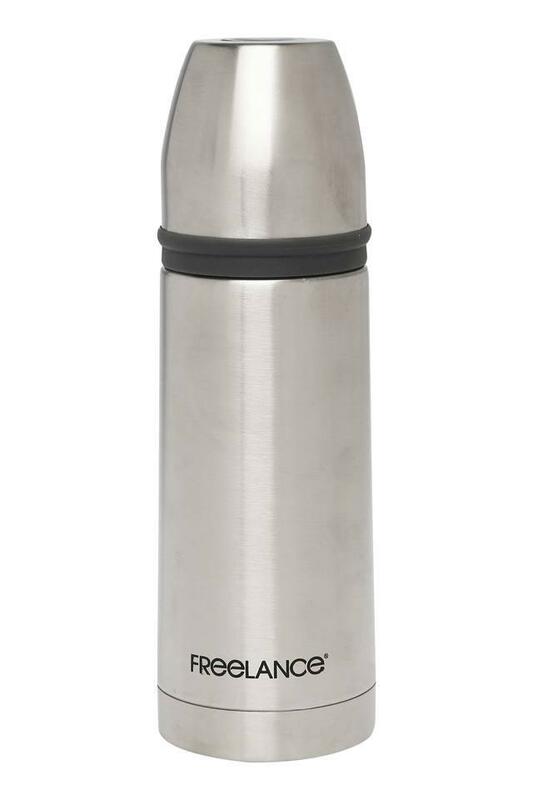 Carry your beverages in this vacuum flask and keep them hot or cold even after hours. The fine quality stainless steel material will make sure that it is durable and attractive at the same time. Also, its smart design will enable you to carry it easily in your bag. 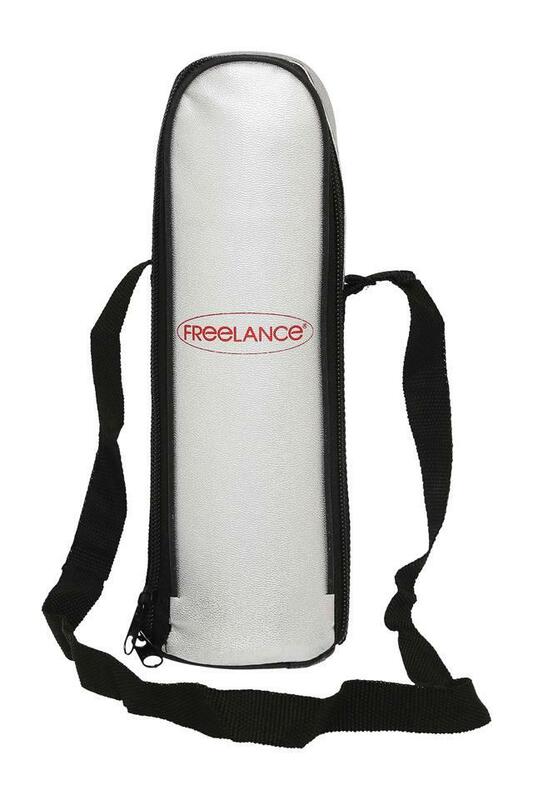 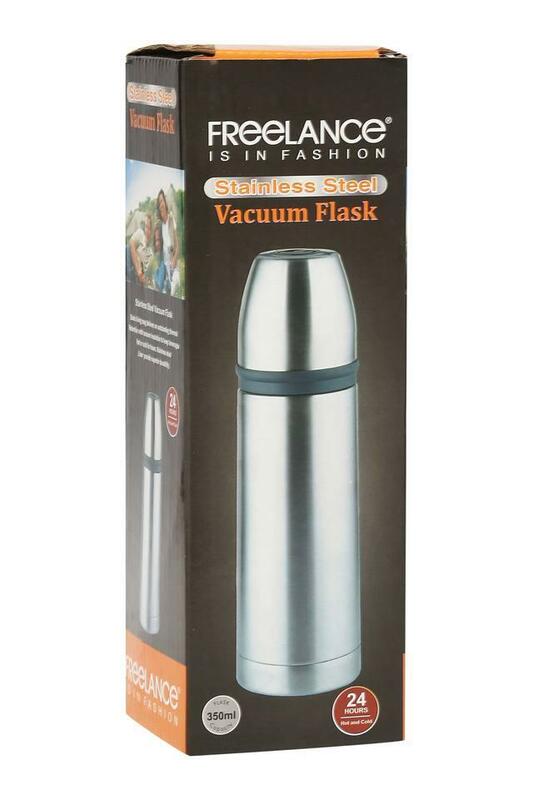 Ensure that your beverages are at your desired temperature with this vacuum flask brought to you by the famous brand Freelance.